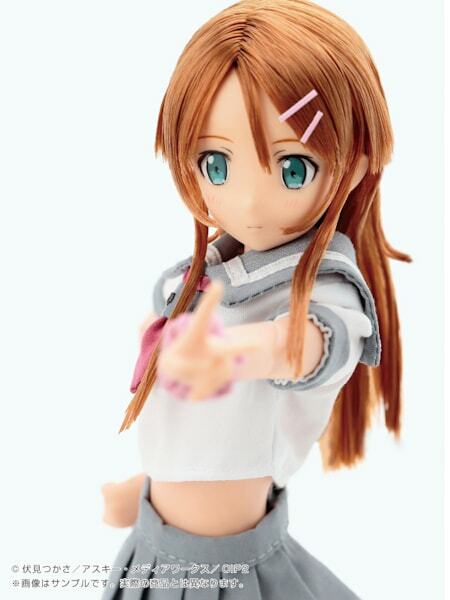 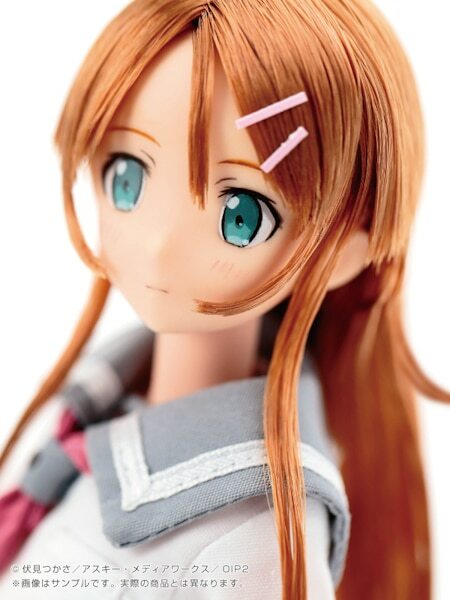 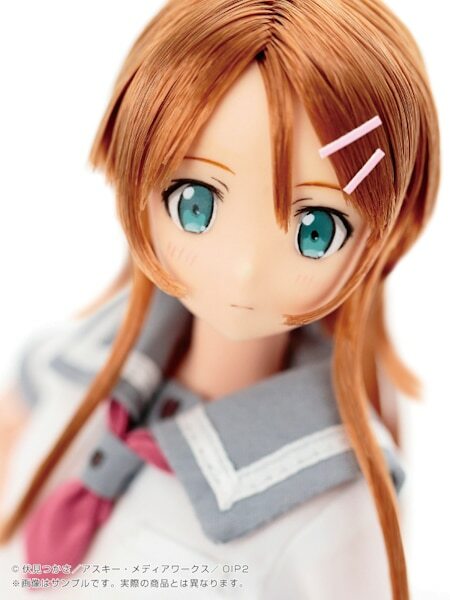 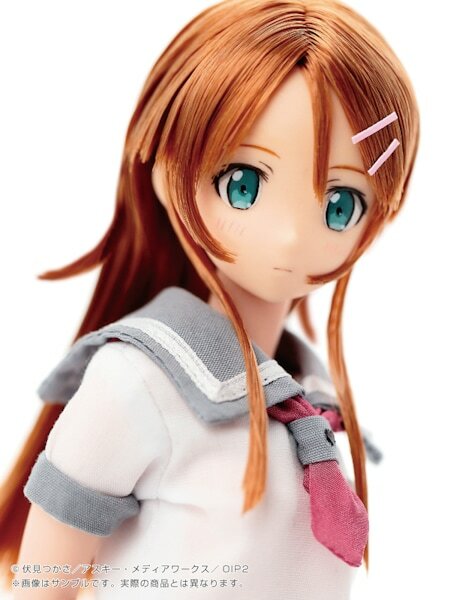 Azone announced the closet otaku :p, named Pure neemo Kousaka Kirino from the anime Oreimo (My Little Sister Can't Be This Cute) (俺の妹がこんなに可愛いわけがない). 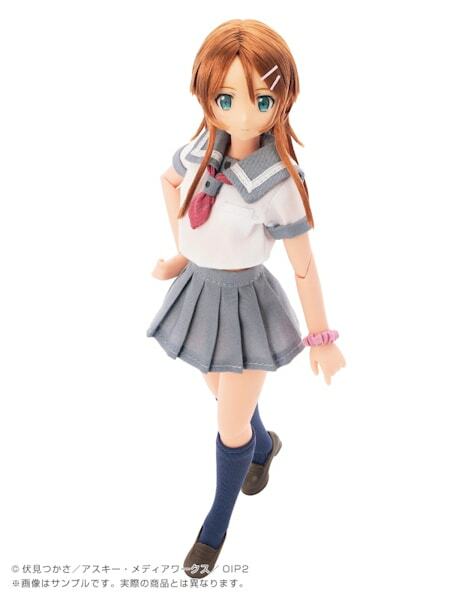 Scheduled release date is July 2014. 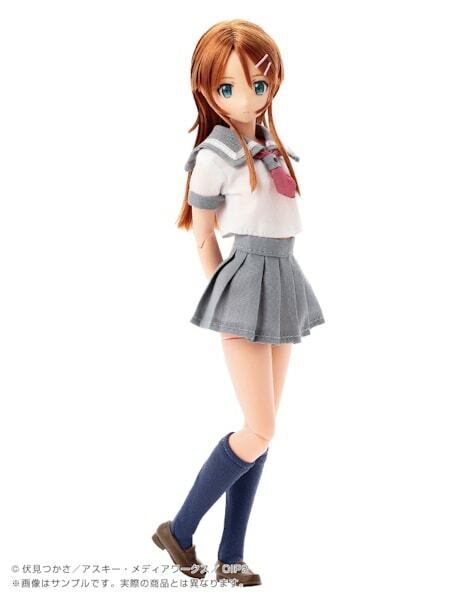 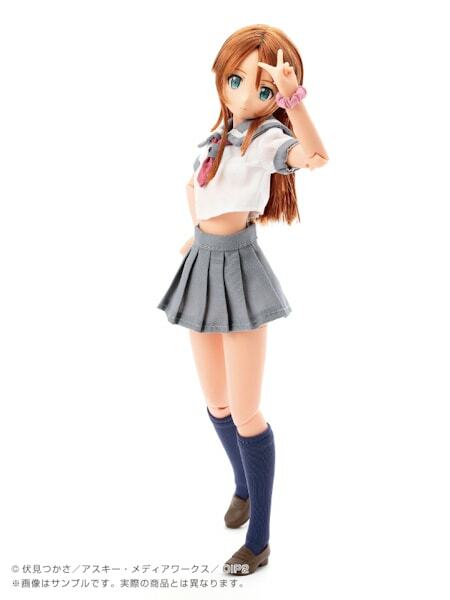 Visit eBay to add this adorable girl to your collection!